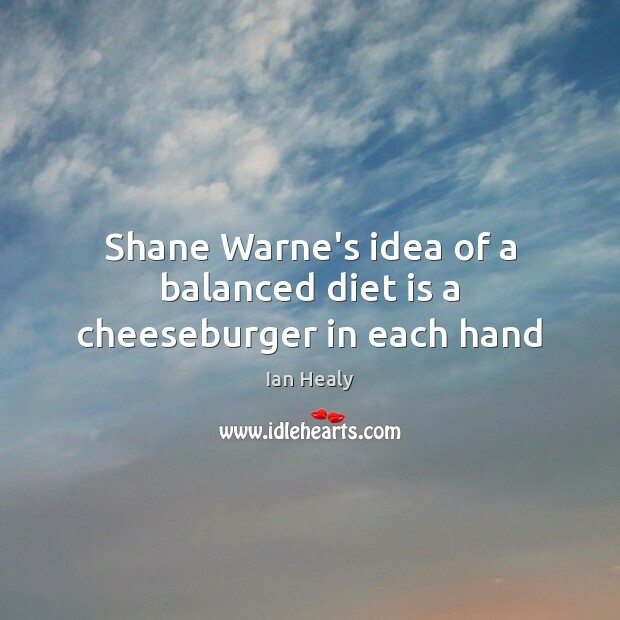 Quotations about Balanced Diet. Quotes to stimulate mind and drive action! Use the words and quote images to feed your brain inspiring things daily! 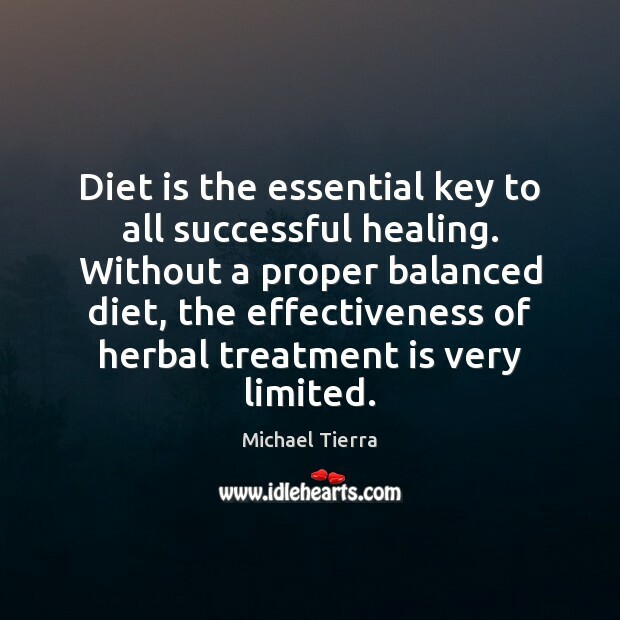 Diet is the essential key to all successful healing. 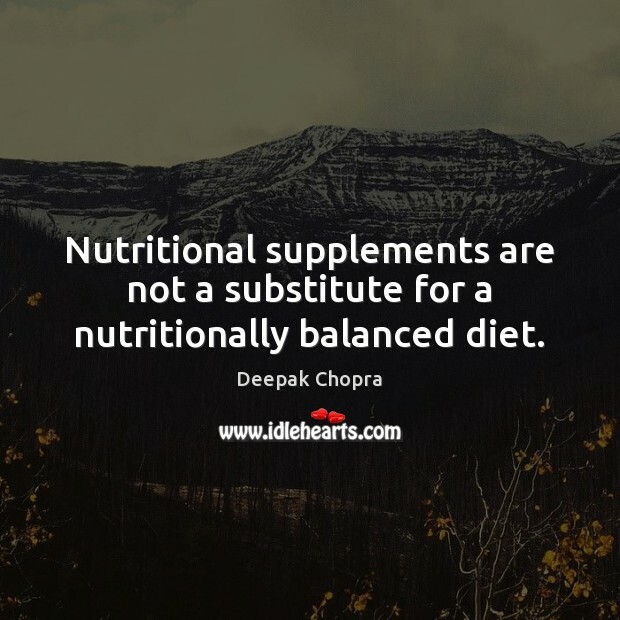 Without a proper balanced diet, the effectiveness of herbal treatment is very limited. So…” Kimball looks at his book helplessly. “There’s nothing you can tell me about Paul Owen?” “Well.” I sigh. “He led what I suppose was an orderly life, I guess. 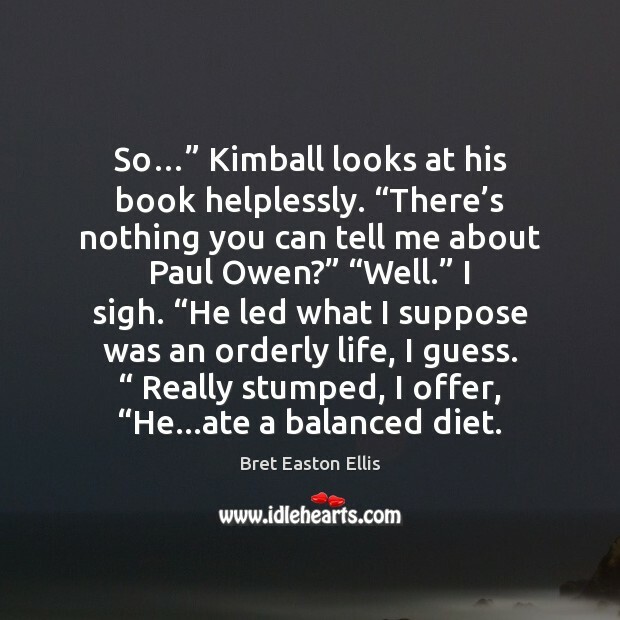 “ Really stumped, I offer, “He...ate a balanced diet. 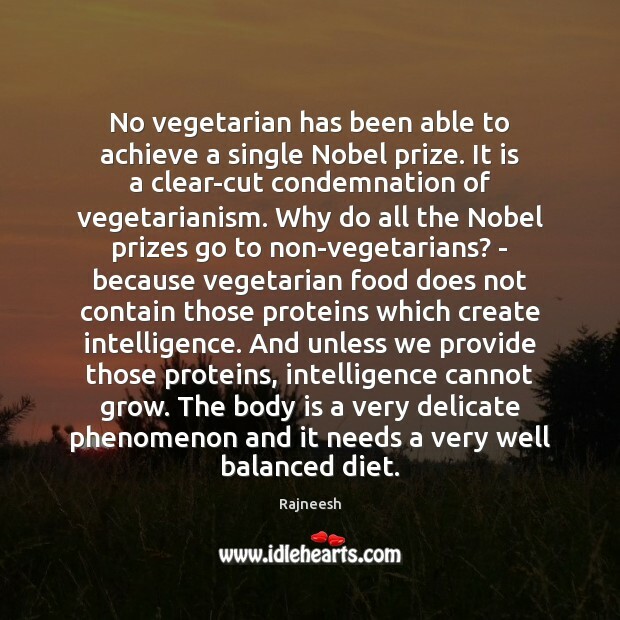 No vegetarian has been able to achieve a single Nobel prize. It is a clear-cut condemnation of vegetarianism. Why do all the Nobel prizes go to non-vegetarians? 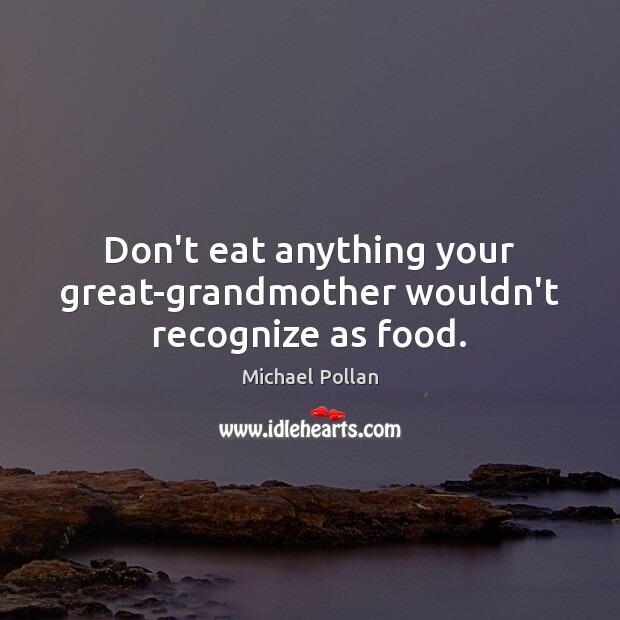 - because vegetarian food does not contain those proteins which create intelligence. And unless we provide those proteins, intelligence cannot grow. 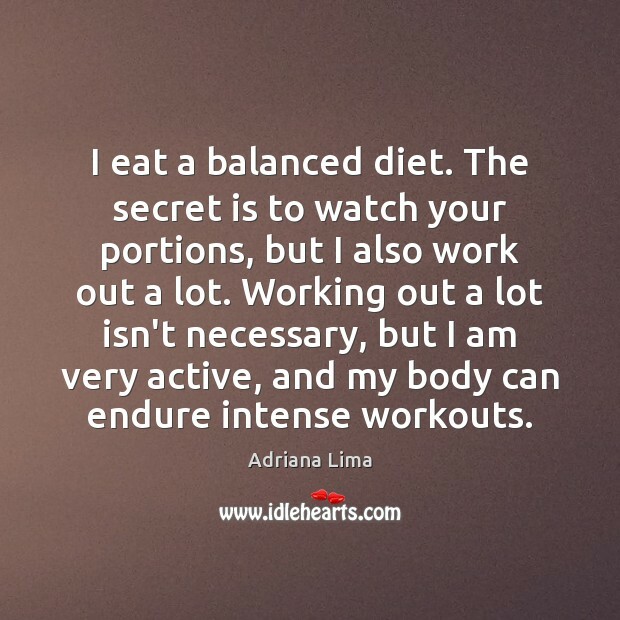 The body is a very delicate phenomenon and it needs a very well balanced diet. 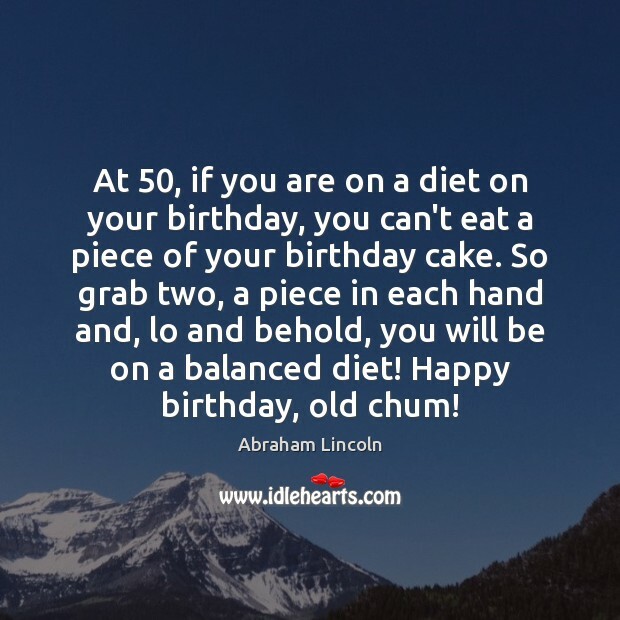 At 50, if you are on a diet on your birthday, you can't eat a piece of your birthday cake. 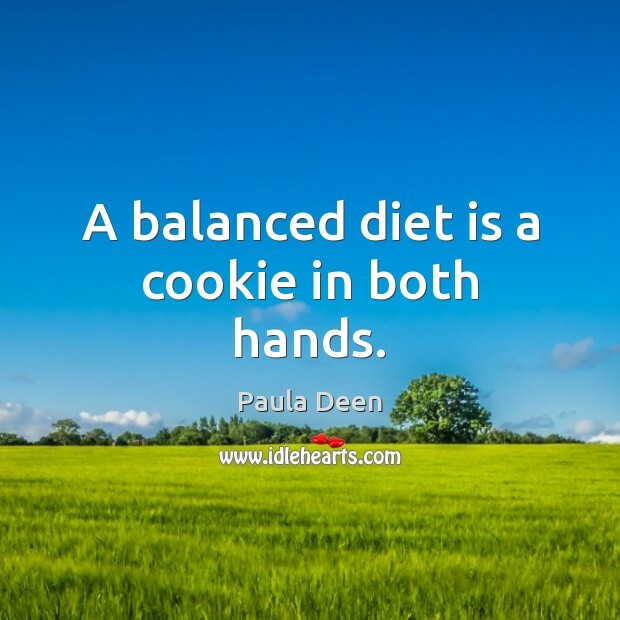 So grab two, a piece in each hand and, lo and behold, you will be on a balanced diet! Happy birthday, old chum! 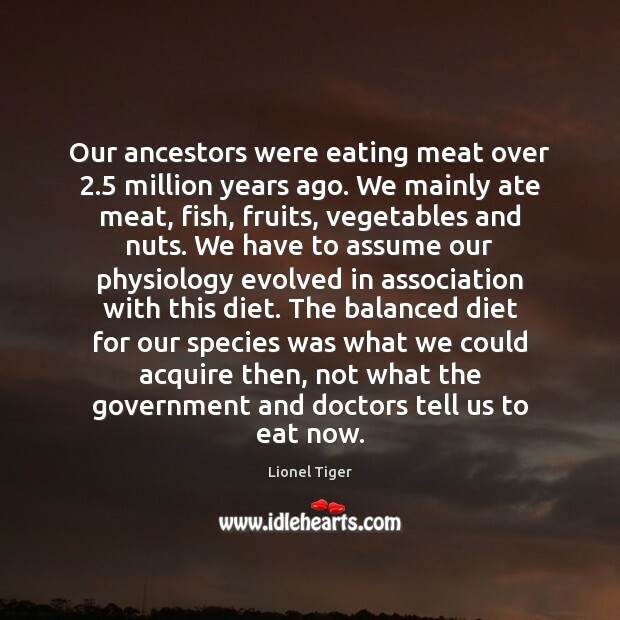 Our ancestors were eating meat over 2.5 million years ago. We mainly ate meat, fish, fruits, vegetables and nuts. We have to assume our physiology evolved in association with this diet. 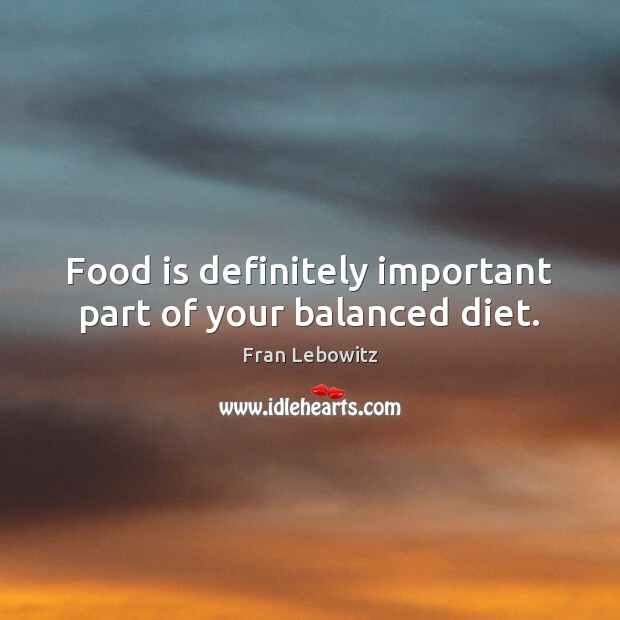 The balanced diet for our species was what we could acquire then, not what the government and doctors tell us to eat now. 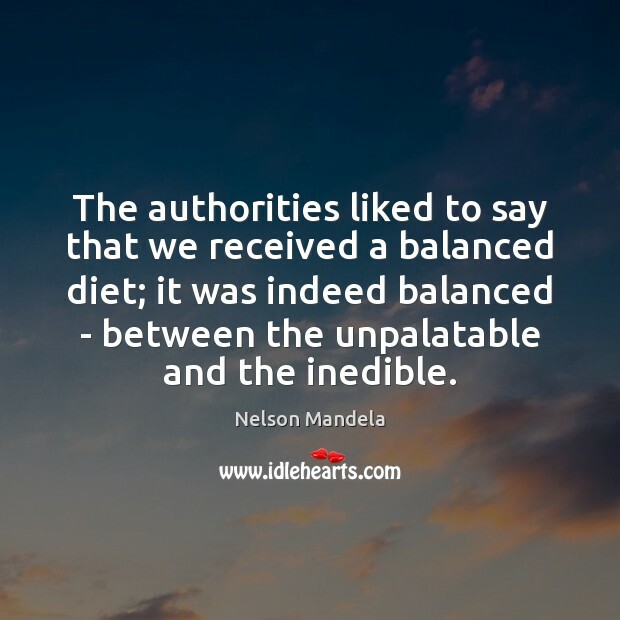 The authorities liked to say that we received a balanced diet; it was indeed balanced - between the unpalatable and the inedible. 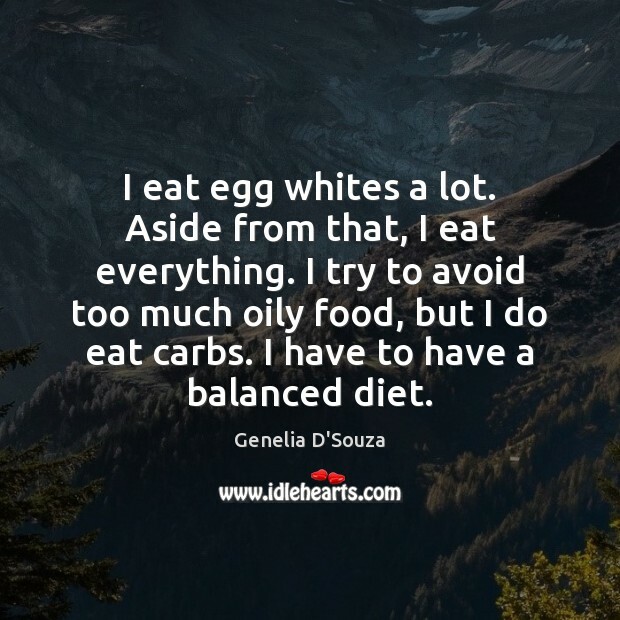 I eat egg whites a lot. Aside from that, I eat everything. I try to avoid too much oily food, but I do eat carbs. I have to have a balanced diet. 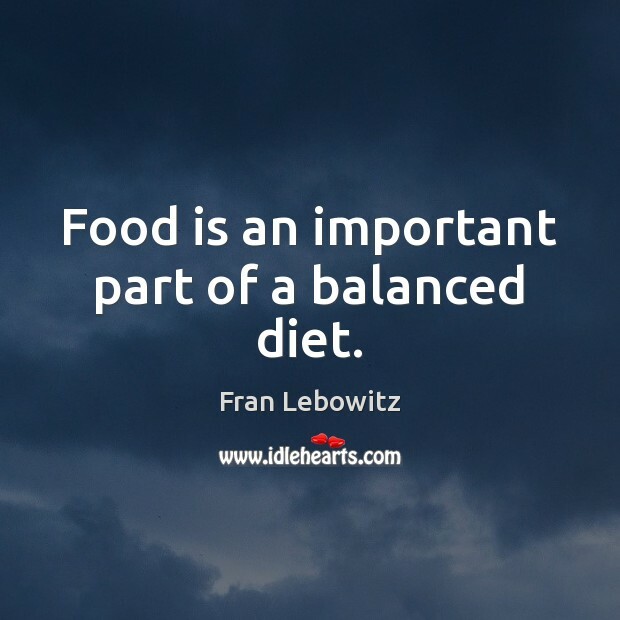 Food is definitely important part of your balanced diet. 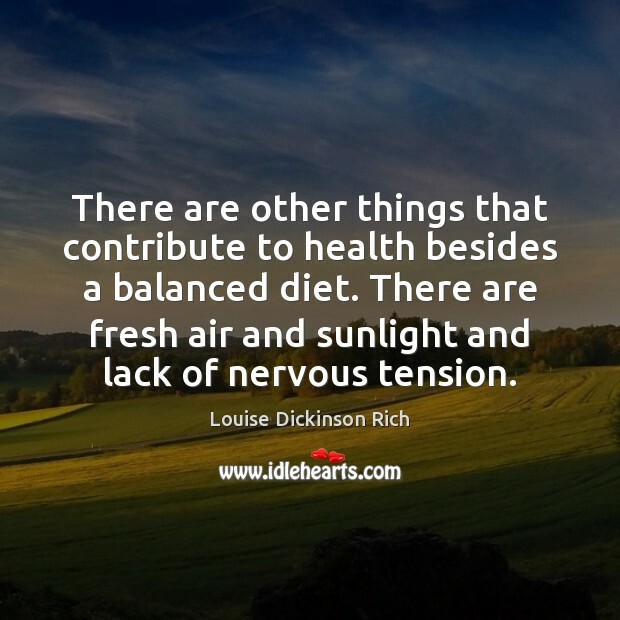 There are other things that contribute to health besides a balanced diet. There are fresh air and sunlight and lack of nervous tension. 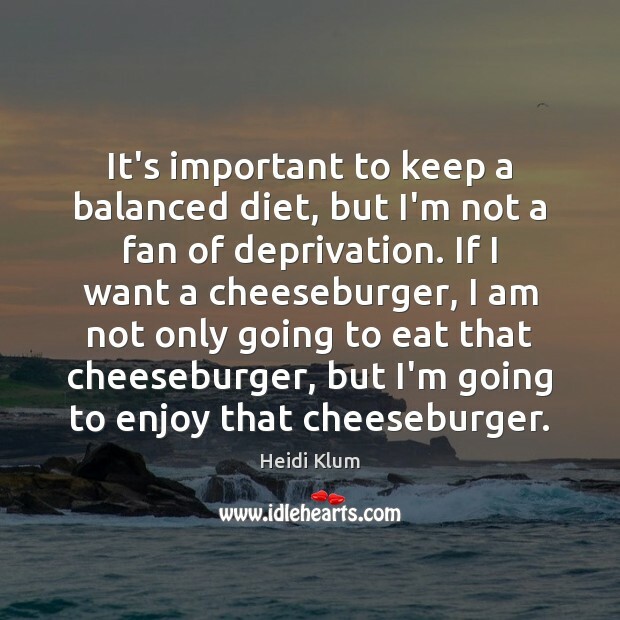 We have been taught to "just eat a balanced diet." We have been taught wrong. 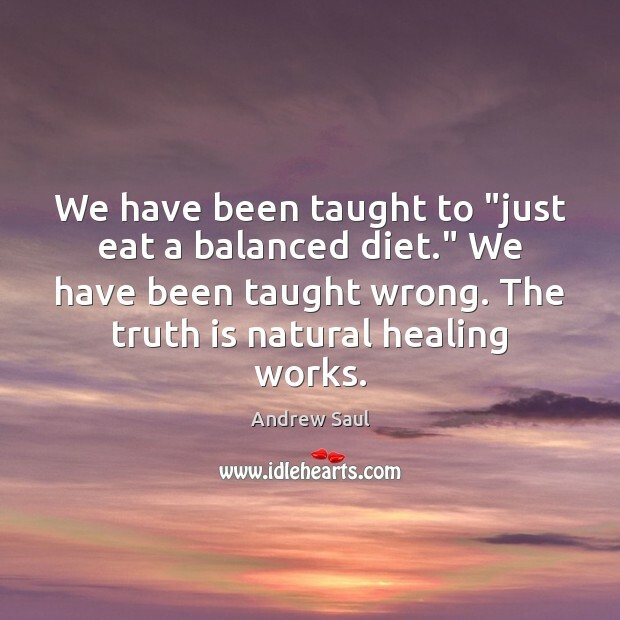 The truth is natural healing works.